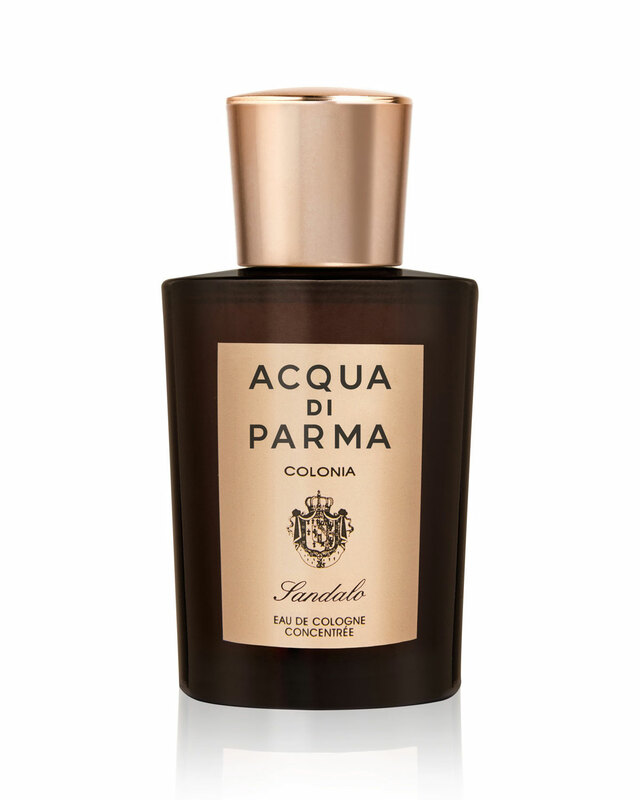 Colonia Sandalo is an elegant and intriguing fragrance born from the refined combination of citrus top notes and rich, enveloping creamy heart notes. A rare and precious variety of sandalwood from India is used for this fragrance and balanced by the citrus notes of Colonia. The scent opens with the characteristic freshness of Bergamot and Petit Grain, and evolves to reveal an opulent heart in which the precious, creamy balsamic notes of Indian Sandalwood are enhanced by the aromatic woody touch of Tonka Bean. An interpretation of Classic with fresh, youthful touches, mixing modernity with all things Brooks Brothers.ÂŸ Fresh topnotes of cardamom and grapefruit move into more aromatic and complex heart of lavender and anise, grounded in a union cedarwood and musk. Joseph Abboud is a luxurious and artfully masculine fragrance that embodies the passion and confidence of the classic modern American man. Opening with fresh top notes of citrus and bamboo the fragrance dives into a heart of lavender geranium and sage closing with a woodsy base. This daring and refined fragrance by Joseph Abboud has top notes of grapefruit and clary sage grounded by bottom notes of exotic Haitian vetiver. If you’ve been looking for a big, extremely high quality lavender fragrance, this is it. While it’s a true lavender, additions such as peppermint and oak moss give it a nice complexity and keeps it interesting. Oxford & Cambridge, a traditional lavender fragrance, is a fresh and invigorating scent evocative of the English countryside, varsity matches and the great British sporting tradition. 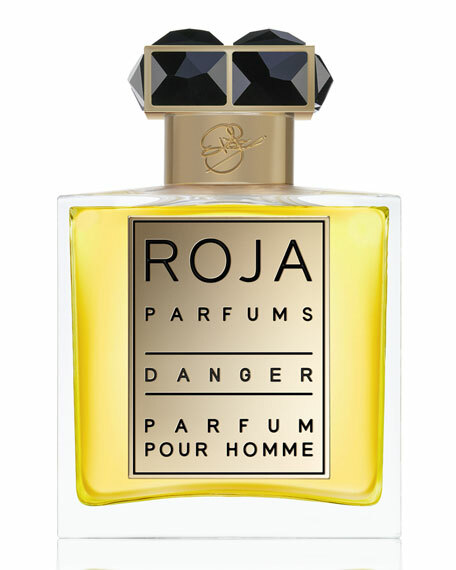 The character of the fragrance is distinctive and full of character. It contains a blend of English and French lavender, topped with herbaceous peppermint and rosemary essential oils with bergamot on a base of warm oak moss. All of Czech & Speake fragrances are spectacular, but it’s their No. 88 that gets all the attention – and rightfully so, with it being their signature scent. Launched in 1981, it appears there were some changes along the line, but it returned to the original “recipe” per se, in 2012. All we know is it’s one of the most unique and admired scents we carry. This classic, English fragrance has a fresh, woody top note of reviving and uplifting bergamot, the richness and warmth of geranium, rose otto, cassie and exotic frangipani. Combined with dry base notes of vetiver and sandalwood, this modern classic has a full-bodied, sophisticated sensuality..
Castle Forbes Special Reserve Vetiver is a very popular perfume that’s derived from a grass of the same name. In this particular offering from Castle Forbes, you’ll find it at its best. It has the kind of scent that leaves you smelling classy and bright and ready to face the world. It’s so classic that there’s no questing that you are someone of taste when you’re wearing it. It has just the right amount of presence to be noticeable, but not overbearing in the slightest. This isn’t the sort of cheap scent that bothers people sitting too close to you and, in fact, it just may want to make people sit a little closer, still.Something like this makes it worth it to take care of yourself all around. From the shampoo that you use to the soap and toothpaste, having good quality products means that you never have to worry that you smell anything less than perfect. Castle Forbes makes some great products and, when you are wearing any of their fragrances, you’re sure to give the impression that you know how to take care of yourself and that you take the time to make the best possible impression.